Looking for a cozy bed and breakfast only a short distance away from the Saratoga Race Course? Check our our list of accommodations that are all less than 5 miles away from the track! The Saratoga Race Course is one of the oldest race courses in the entire country. Experience the city’s history first-hand, and book your stay at one of the many historic bed and breakfasts in the city. 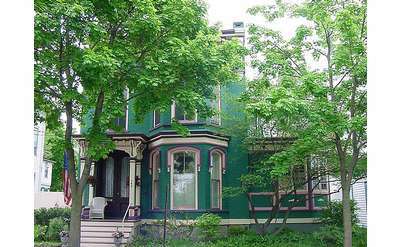 The Annex, conveniently located in downtown Saratoga Springs, is a historic home with seven bedrooms and a separate studio apartment. Enjoy the modern conveniences you'd expect in your home, coupled with the Victorian ambiance the Annex is known for. This family owned and operated Bed & Breakfast combines the charm of turn-of-the-century Saratoga with the expected comforts of a boutique hotel. Our convenient location offers easy access to all the Saratoga has to offer. Nestled in the heart of Saratoga Springs, NY, The Inn at Five Points is the home away from home you've been dreaming of. Only a short walk from all of the attractions of the city! Union Gables Mansion Inn perfectly combines the luxurious amenities of a high class hotel with the charm and personality of a bed and breakfast. You'll experience complete relaxation with personable service in this historic Inn. Located in the heart of downtown Saratoga Springs on historic Congress Park, this magnificent upscale Inn represents old world sophisticated elegance with a new world attitude. 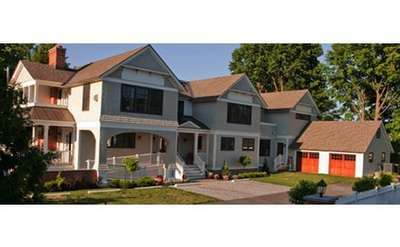 Located directly across from the Saratoga Race Track on Historic Union Avenue! 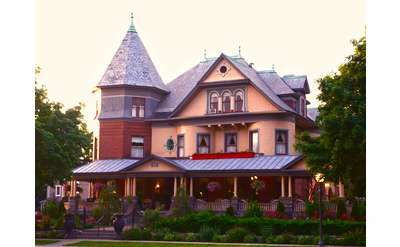 The Brunswick is a Gothic Victorian built in 1886, offering lodging with queen beds and updated private baths.